Sell to Us Price: $627.64 each. 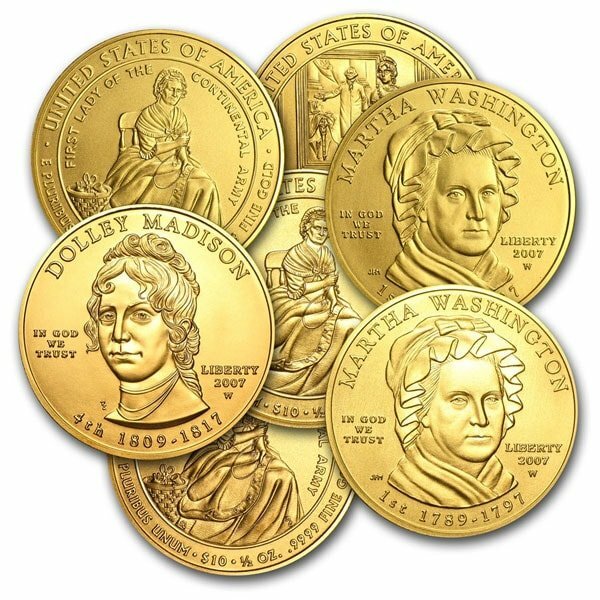 The US Mint began production of the series in 2007 and issued 4 designs each year until 2016 when only 3 US mint coins were issued. The last coin in the series thus far is Nancy Reagan. 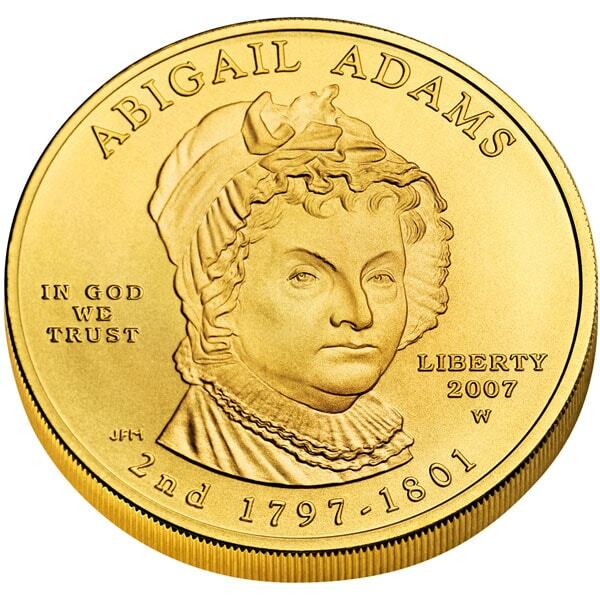 These gold bullion coins offer historical appeal of course. However, that is not the only reason to buy. They are also a great deal when you buy from Money Metals Exchange. 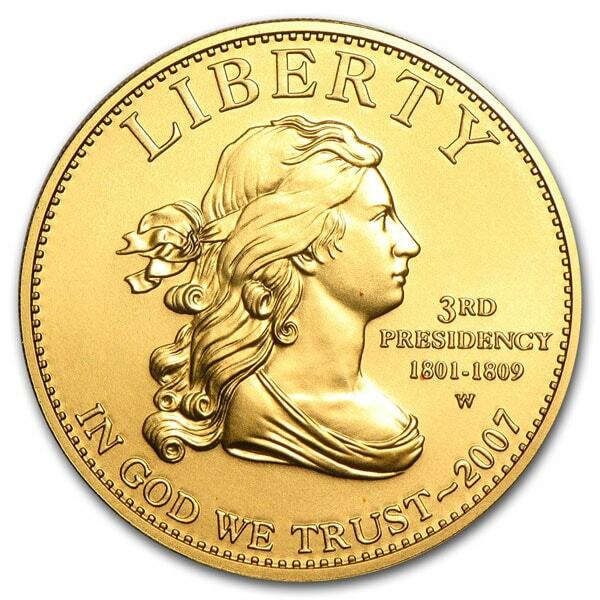 We have them priced barely above melt value, with premiums even lower than the US Mint gold coin, the 1 ounce Gold Eagle coin. While they last, you can get these fractional gold coins for roughly half the premium you would pay for other coins the same size. **note - these coins are not in their original mint boxes. Our current buy pricing is $627.64 each and we will buy up to 10 ounces at this price. Simply call us on any weekday to lock pricing at 1-800-800-1865. 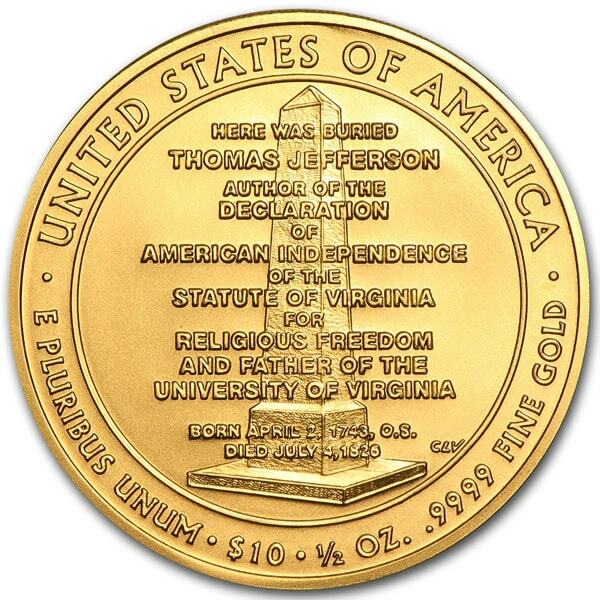 A beautiful 1/2 oz coin of .9999 purity! Money Metals Exchange is a top notch dealer! The First Lady is a beautiful coin. While perusing other companies I came across the same coin at nearly 90% higher cost because of the coin's rating. 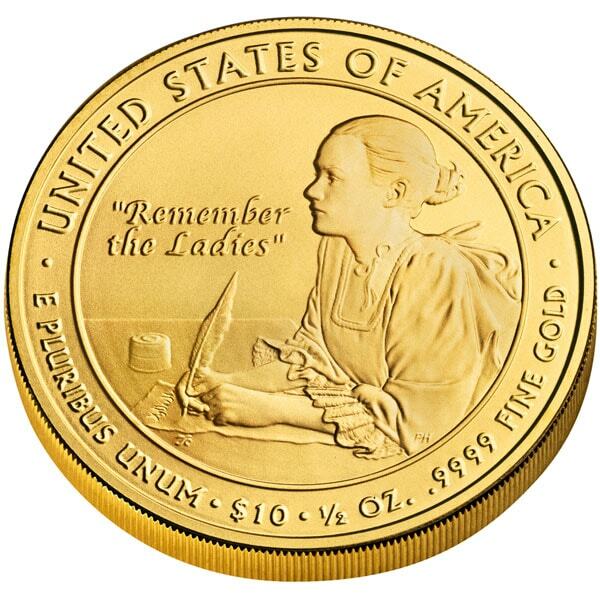 You can now sell your First Lady - U.S. Commemorative 1/2 Oz .9999 Gold $10 Coin back to us online, at a price of $627.64 each!